The purpose of the "press kit" is to provide the media with high-resolution copies of our logos, for use in their publications. It also contains promotional materials. 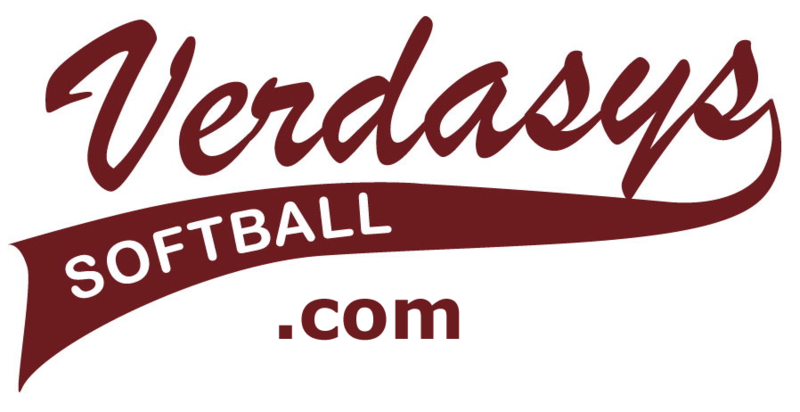 High resolution version of the VerdasysSoftball.com logo as used in video segments and in posters. A 8.5" x 11" poster containing the team's logo. Recruitment poster used during the 2011 & 2012 seasons.